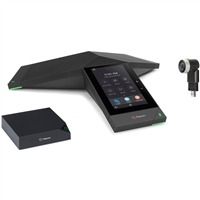 Polycom conference phones are the pinnacle of conferencing technology. 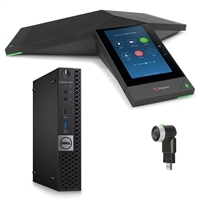 From analog units that integrate with your legacy system to the cutting-edge RealPresence Trio that gives you voice, video and content control from a simple and stylish conference phone, Polycom phones are renowned for their incredible audio quality, reliable performance, robust support and forward-looking integration of business technologies. 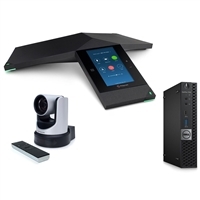 IP Phone Warehouse is a certified partner of Polycom.